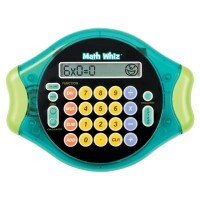 This hand-held math teaching game for kids will turn learning the multiplication into fun activity at home or on the go! 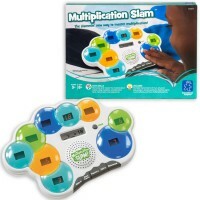 Multiply the fun! 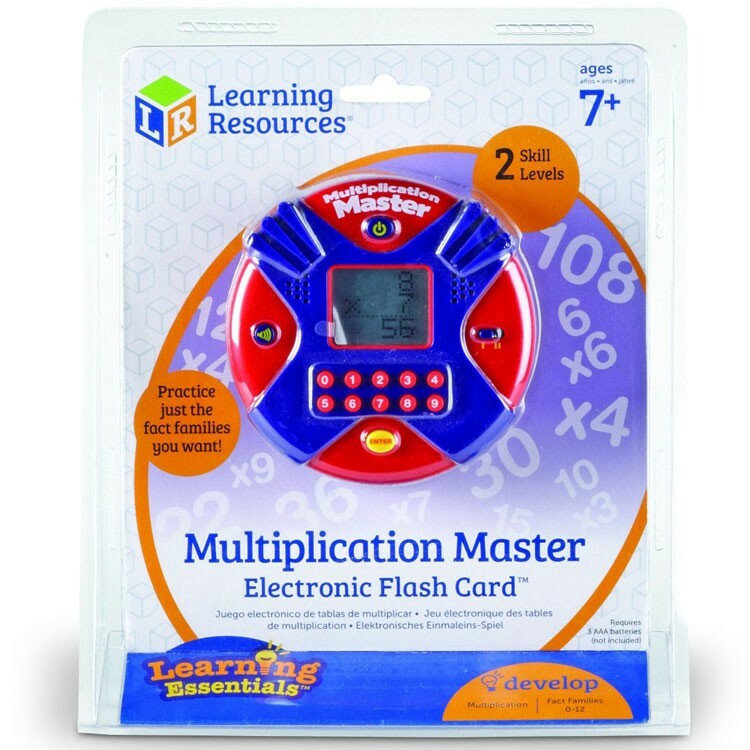 The Multiplication Master Electronic Flash Card game by Learning Resources is sure to challenge and entertain your child with tons of number fun. 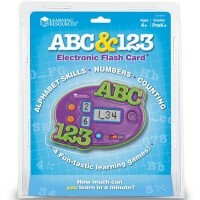 This handheld electronic flash card game from Educational Toys Planet features exciting times tables activities with numbers from 0-12. 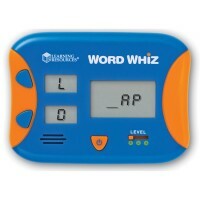 It's up to you to answer as many equations as possible in 60 seconds to rack up points! 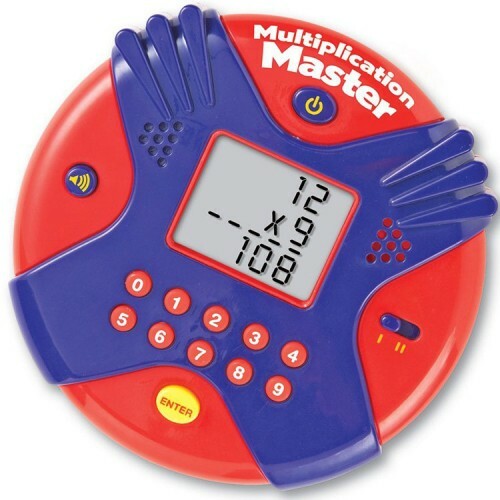 Multiplication Master Electronic Flash Card game also features 2 skill levels and either a timed or untimed mode, making this activity perfect for kids of all ages and skill levels. 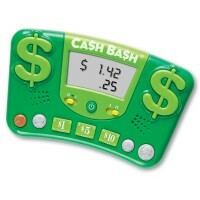 Fun sound effects, high tech style, and a durable travel-friendly design - this activity game is sure to impress. 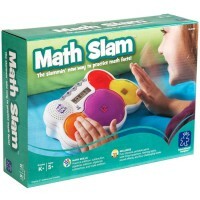 And you are sure to impress all your friends with your awesome times tables skills! 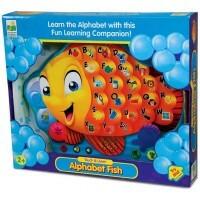 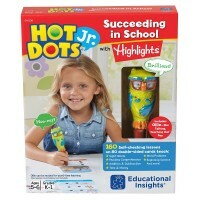 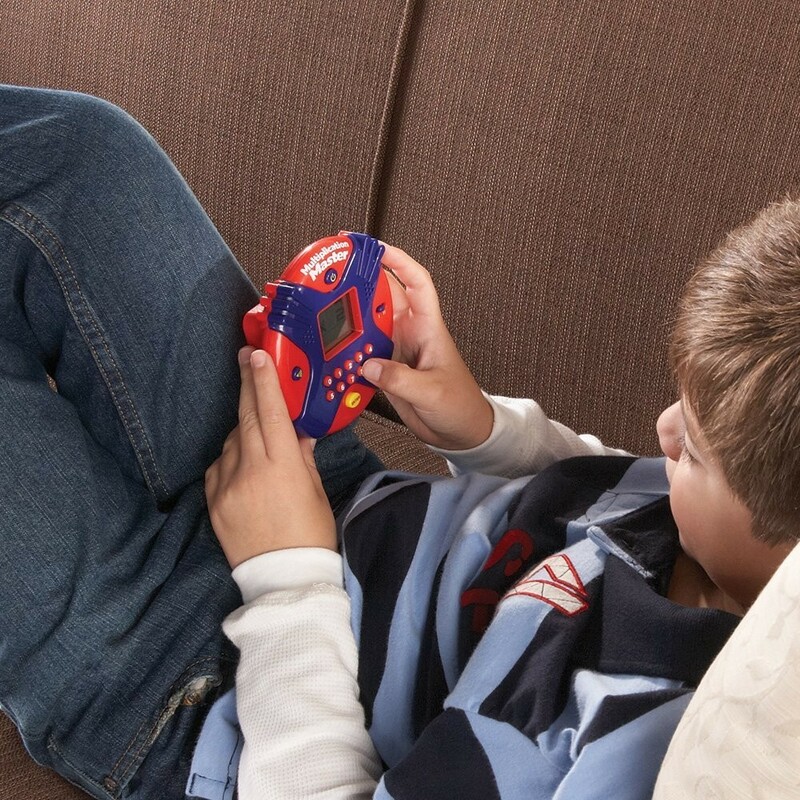 This electronic learning toy requires 3 AAA batteries (not included). 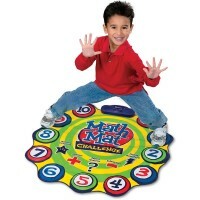 Measures 4.5 inches in diameter. 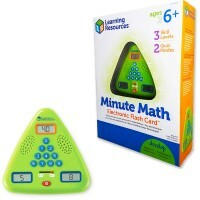 Dimensions of package 8.75" x 10.5" x 2.1"
Write your own review of Multiplication Master Electronic Flash Card.